Hello everyone and welcome to another Medieval Monday! For the next several weeks, we’re going to introduce you to the authors who have been participating in our Medieval blogs. 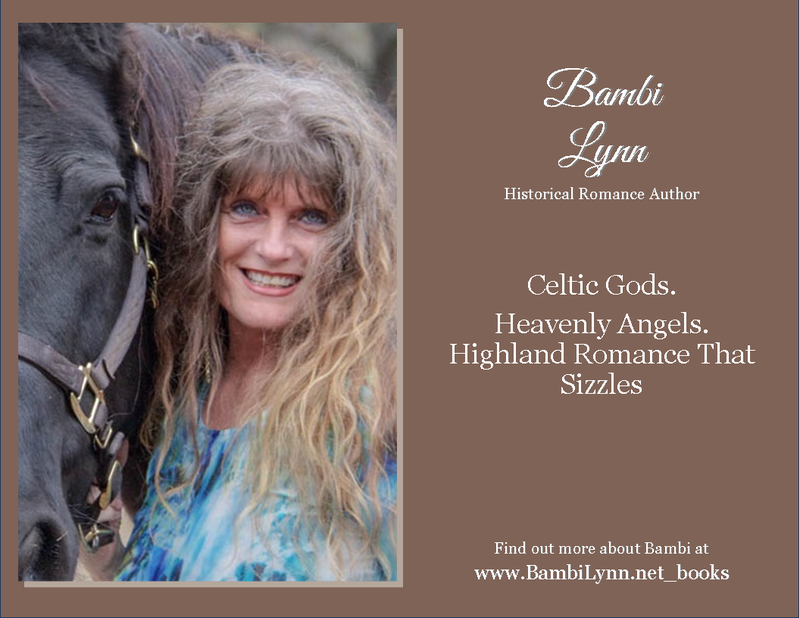 Starting us off is Bambi Lynn who will tell you why she enjoys writing medieval romances. Enjoy!